For a city of its size, Falls Church has more than its fair share of cool places — from Vietnamese restaurants to Cajun eateries to hair and nail salons. Broad Street is home to at least a half-dozen salons. 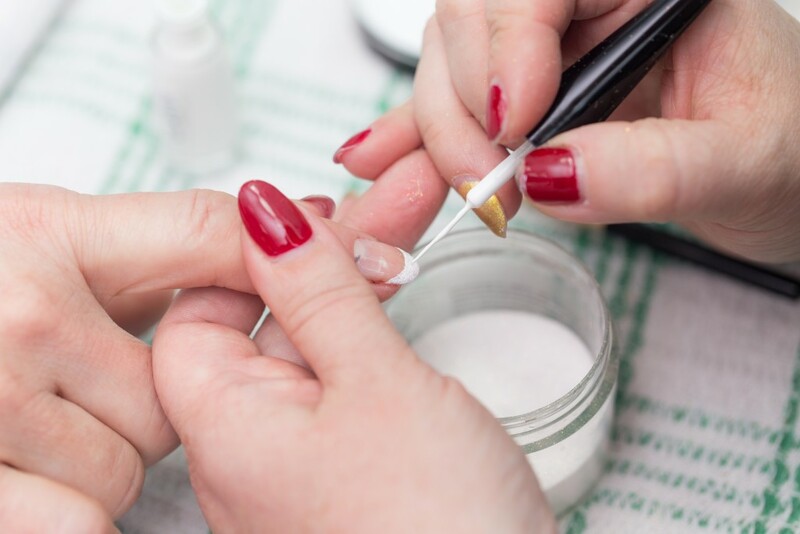 The next time you need a haircut, or perhaps a pedicure or manicure, check out of these salons in Falls Church. The prices at Hair Nail Boutique are very reasonable — $16 for a men’s haircut, $25 and up for a women’s cut and manicures starting at just $15. But what Hair Nail Boutique specializes in are eyelash extensions, and those services can run you as much as $200. If those are what you’re looking for, this is the place in Falls Church for you. ECA leaves haircuts in the very capable hands of the other businesses on this list and focuses on pedicures, manicures and waxing. They also offers massages, and who doesn’t like a good massage? Choose from either an hour-long Swedish or deep-tissue massage, or just a quick 15-minute basic massage. You’ll find Creative Hairdresser in the same strip mall as ECA Nails & Spa. Between the two places, you can take care of all your beauty needs. For a no-frills haircut, Snip Snip is your place. Men can get a buzz cut for $16, and a cut with a beard trim costs just $27. For those who like to get in and get out at the barber, we recommend Snip Snip. 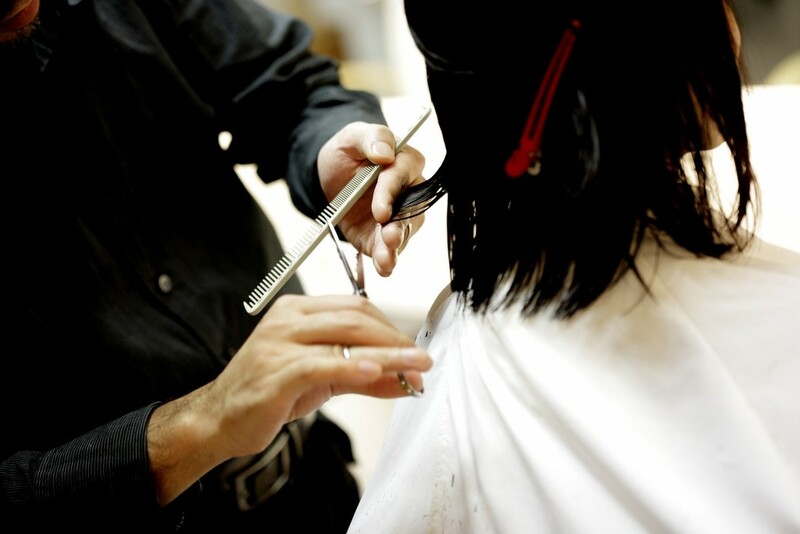 As the name suggests, the staff at Nash Hair Design treats hair styling as an art form. The services are high-end, and so is the pricing; a haircut from Nash himself can run you as much $270 if you’re getting color. But, as they say, you get what you pay for, and there’s a reason why people come back to Nash again and again for a haircut. Among the many other authentic Vietnamese business in Eden Center, you’ll find a dozen beauty salons. Whether it’s a haircut, skin care or a massage you’re looking for, you’ll find it here. We think Falls Church has it all, and that’s why we’re proud of West Broad Residences, our upscale apartment community right on West Broad Street. If you’re looking for a home in Falls Church, you need to come see what we have to offer. Schedule a tour online today.